Tomorrow at 5:12 a.m. will mark the 109th anniversary of the San Francisco Earthquake and Fire. This disaster took the lives of an estimated 3,000 people and left the City in ashes as much of the destruction was caused by fires and nearly 300,000 people were left homeless. But tomorrow isn’t a convening to remember destruction; it’s a convening to remember connection. Because emergencies look more like cities coming together than falling apart, which is what happened here in San Francisco 109 years ago. It’s also a time to honor all those who came before us by preparing for any emergency. Visit SF72.org learn how. So, if you are a very early riser, please join the commemoration around 5:00 a.m. at Lotta’s Fountain. 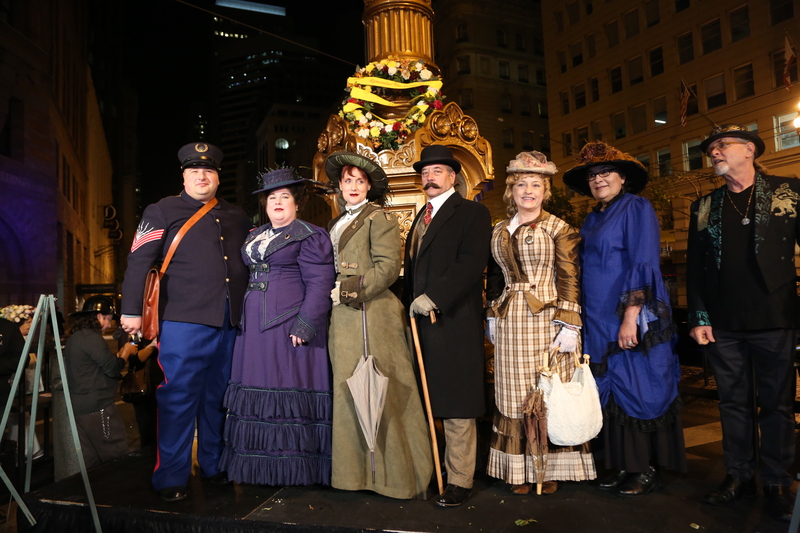 Look for people dressed 1906 period attire and practice your singing voice as we follow the moment of silence at 5:12 a.m. with “San Francisco” (scroll below for lyrics). 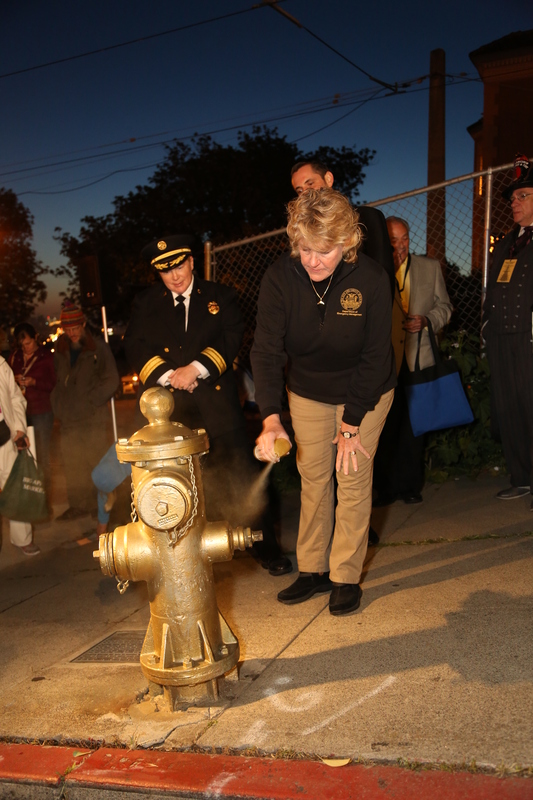 If you can’t make it Lotta’s Fountain, you can meet us at the Golden Hydrant (Church and 18th Streets) closer to 6:00 a.m., which gets a fresh coat of gold paint every April 18th to commemorate the 1906 Earthquake and Fire. For exact locations, check out the SF27 In an Emergency map, which has Lotta’s Fountain and the Golden Hydrant marked. 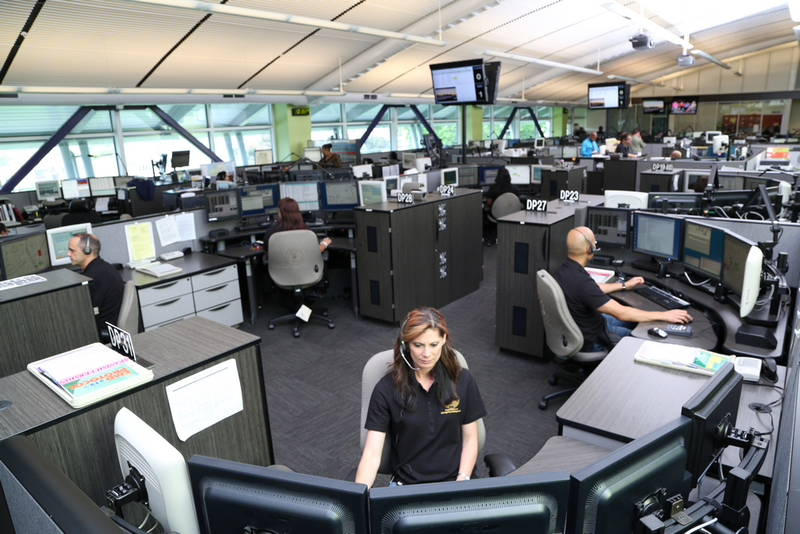 Every month a DEM Public Safety Dispatcher is recognized for outstanding service while assisting those in crisis. This month DEM Public Safety Dispatcher Daneshia Adamson is being recognized for the care she provided to an elderly woman in distress. Earlier this month Daneshia received a 9-1-1 call from an elderly woman who wanted to report her vehicle stolen. After checking the vehicle’s license plate and information, she discovered that the vehicle had been reported stolen in a previous report. Suspicious that the caller had no recollection of the previous report or phone call, Daneshia stayed on the phone with the elderly woman while simultaneously alerting an on-duty officer to perform a well-being check. Daneshia compassionately stayed on the phone with the caller until an officer arrived, who ultimately decided that a medical evaluation was needed. Thanks to our Public Safety Dispatcher’s keen instinct, the caller was attended to and escorted to a medical evaluation. Currently, community and faith-based organizations provide food daily for thousands of San Francisco residents. But what would happen if San Francisco were hit with a mega-storm? Here at San Francisco Department of Emergency Management (and SF72) we often discuss how we would survive during a 72-hour emergency, but how would we as a city provide access to food and uphold our feeding network during a storm that lasted 20 days? 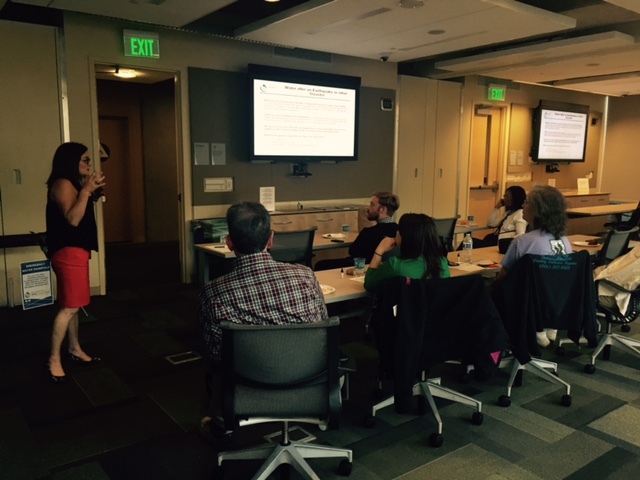 On March 12th, the Kelly Cullen Community Center housed over 50 non-profit, public, private, and NGO stakeholders who came together to participate in the 2015 San Francisco Disaster Feeding Tabletop Exercise (TTX). You may be wondering what a tabletop exercise is…essentially it is a discussion-based forum where participants are faced with different scenarios and have the opportunity to express concerns about the current plan-of-action. 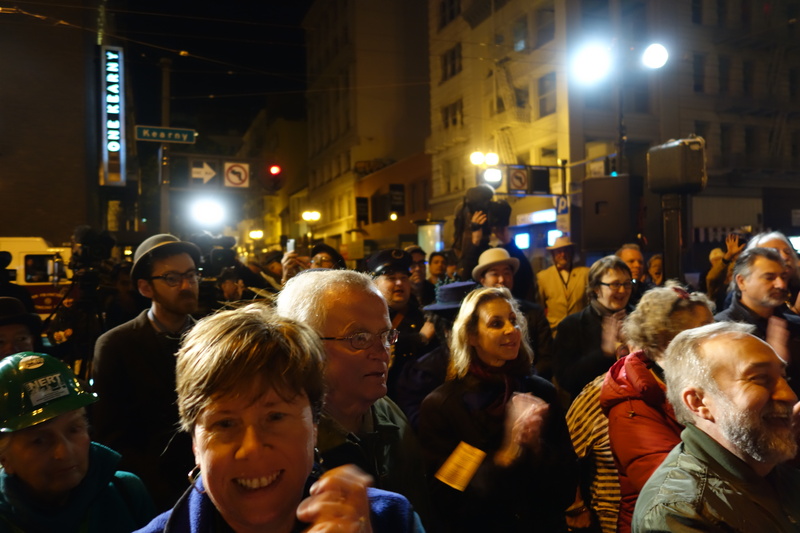 This particular exercise brought our group to a San Francisco gone dark, under a 72-hour power outage. In addition, we bunkered down as we faced a 20-day mega-storm, complete with flash-floods, massive and ongoing power failures, and winds of gale force. Our greatest concern during this exercise was how to reach affected populations that were food -scarce, or that had completely run out of food. Throughout our discussions we considered how some of our most vulnerable citizens, such as the elderly, people with disabilities, and the homeless community would reach food sources. We realized that an ongoing loss of power could lead to isolation, and mobility problems. Seeking shelter also could be dangerous. In addition, how would we provide food for the rest of the city whose food supplies had simply run out or had gone bad? One of the more humbling realizations a few of our partners reached was the possibility that their feeding station, shelter, or business may become un-operational by day-20. However, by facing these hard hitting questions and working together, we found that our unique partnerships could sustain a storm of this magnitude. Where some partners would need support, others would be able to step in. 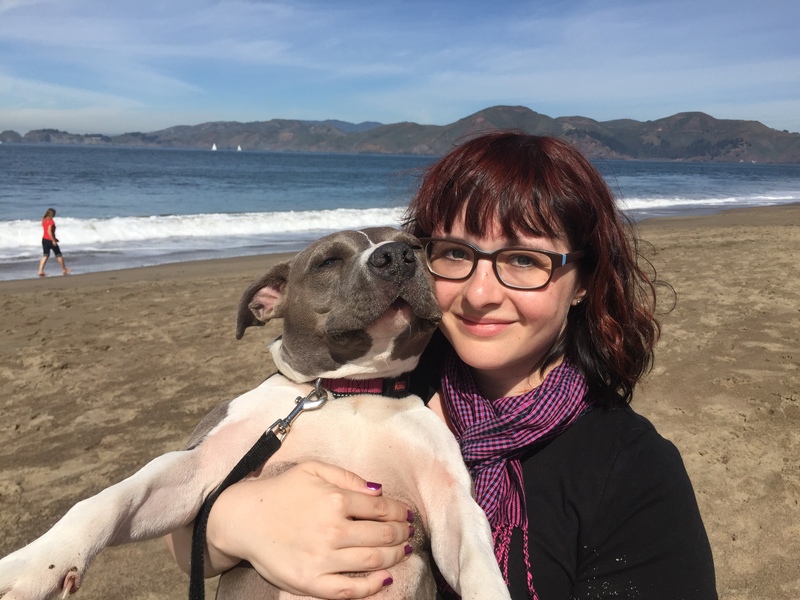 When it came to protecting the city, the people, and the furry friends that we love, we became ever-more resourceful. We found that only through the communication, collaboration, and coordination of our efforts would we be able to reach and provide food for those in need. 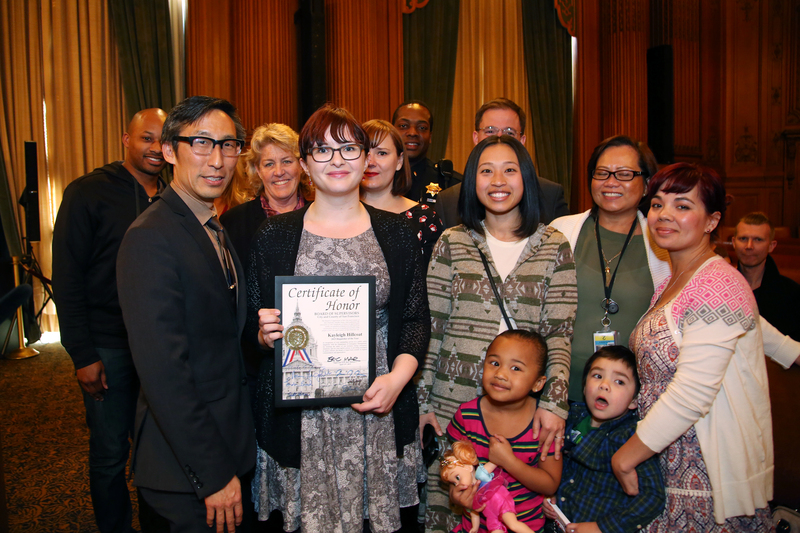 The San Francisco Public Utilities Commission (SFPUC) and the San Francisco Department of Emergency Management (SFDEM) had a fun evening on March 26th to discuss the most important item in an emergency: Water! In celebration of NERT’s upcoming water education program, Citizen Corp learned how the SFPUC manages the water system, the history of Hetch Hetchy, and personally how we can be more prepared with items we have around the house. We saw how the SFPUC tested their plans in Treasure Island in 2012 by distributing water via manifolds, water trucks, and with the help of volunteers. The audience learned how the SFPUC uses manifolds to connect to and safely access water hydrants, as well as the dangers residents face in operating hydrants. Amid the recent San Francisco apartment fires that left many families having to find new housing, and the unseasonably warm weather and excessively dry conditions, early this week the City urged all San Franciscans to take measures to prevent residential fires. On Monday, March 30th, City officials gathered at the San Francisco Fire Department Division of Training to learn about and deliver crucial fire safety and home fire prevention methodology. 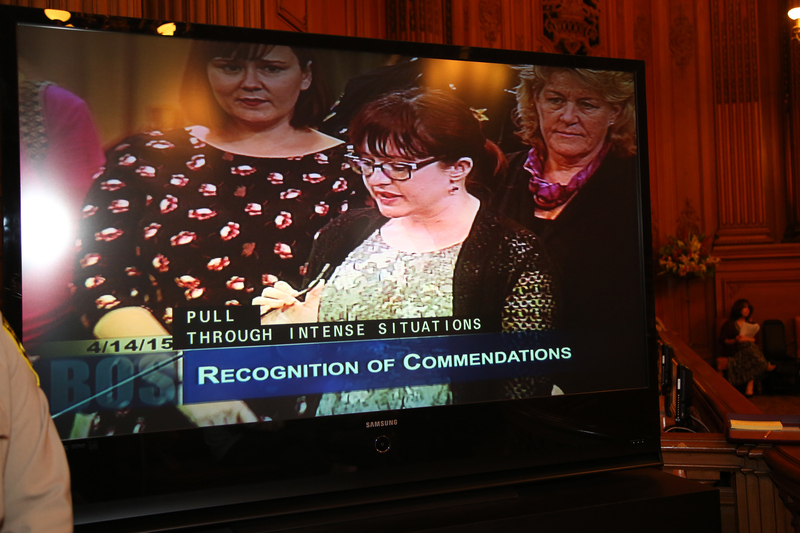 “Fires have potential to quickly become large-scale emergencies, as we experienced in the Mission and in other parts of the City last month” Said San Francisco Department of Emergency Management Executive Director, Anne Kronenberg. The City engages in many fire prevention practices, including using landscaping goats to control overgrown brush in areas such as Glen Canyon, Corona Heights, and other steep slopes. San Francisco Public Works also stands at the ready to remove debris or other possible fire hazards and encourages residents to call 3-1-1 to report cases of this nature. As we approach a dry spring and summer, best not wait to integrate these tips into your routine and make necessary adjustments to your apartment or home.